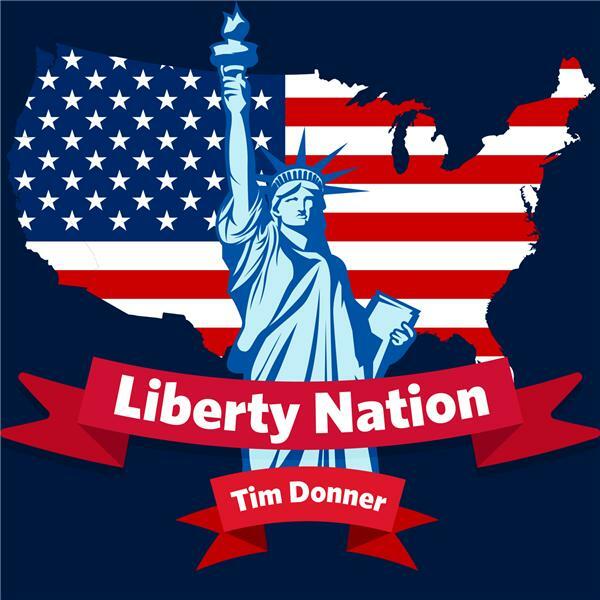 Each week, Liberty Nation brings fresh, unconventional and liberty-based perspectives to the familiar as well as overlooked stories in politics and policy. What & When Did Obama Know? The Walls Close In..on Trump or Deep State? Guests: Graham Noble; Jeff Charles; and Scott Cosenza's Vacation Gets Interrupted. Guests: Andrew Moran & Scott Cosenza. Show Me The Man, I'll Find You the CRIME! Why Do Those On The Left Hate THEMSELVES?